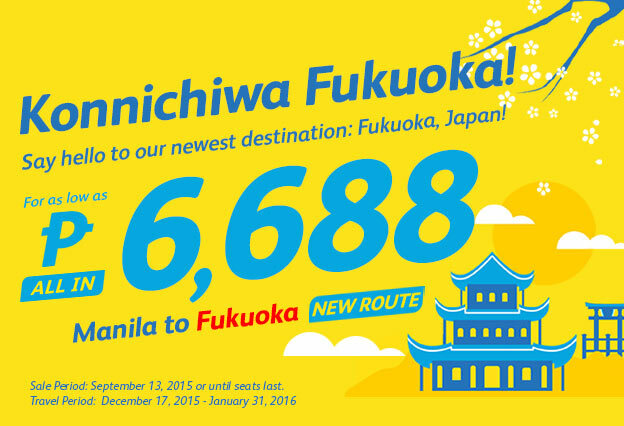 Say hello to our newest destination: Fukuoka, Japan! 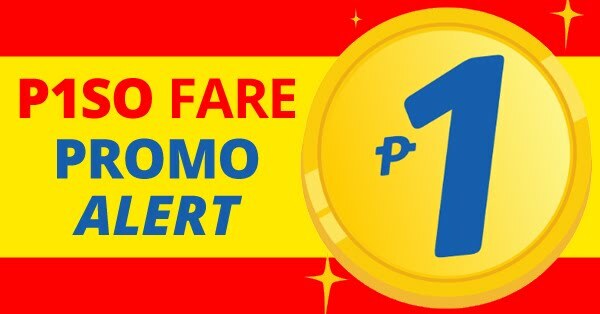 For as low as P 6,688 All In. Travel Period: December 17, 2015 to January 31, 2015.